Cindy Campbell is the Senior Training and Development Specialist for IPMI. 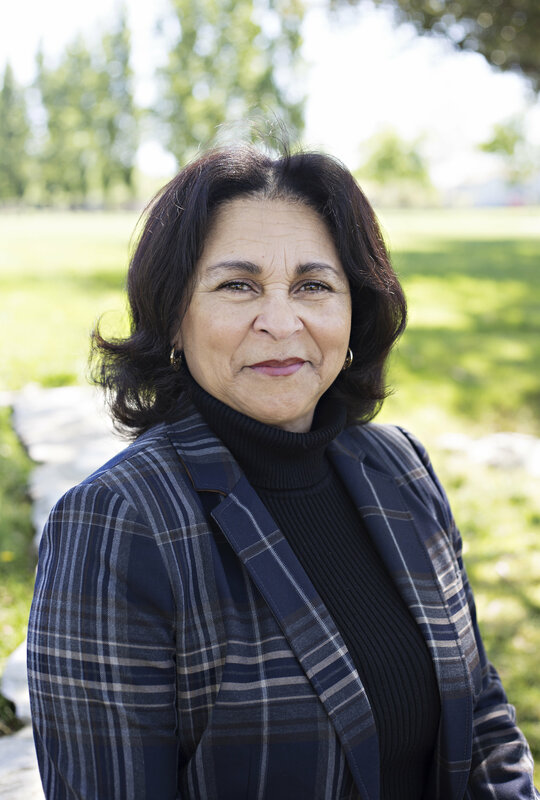 With over 35 years of experience in law enforcement, parking, and transportation services, she brings comprehensive industry knowledge and professional experience to the IPMI training program. Cindy is a Past Chairman of the Board for the IPMI and is credited as one of the founders of the Parking Matters® initiative. Prior to joining the staff at IPMI, Campbell served as Associate Director of University Police for California Polytechnic State University. She is now dedicated to providing staff training, motivation, and skill enhancement through IPMI onsite training programs. 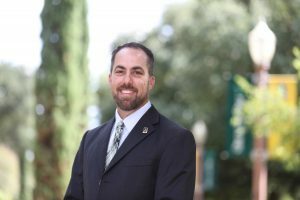 Matt Penney is the Director of Parking and Transportation Services for Baylor University in Waco, Texas. He has been in the parking and transportation industry for the past 16 years. Prior to Baylor, he served as a General Manager and Vice President of Longview Transit, in Longview Texas for the managing company McDonald Transit. 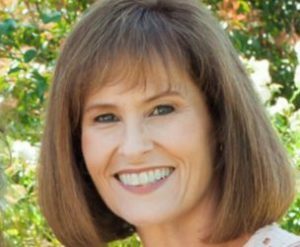 Penney also worked for the Texas Department of Transportation (TXDOT) as a public transportation funding specialist and as the Director of Service Development for Waco Transit, the public transportation provider for the City of Waco. Matt has a bachelor’s and master’s degree from Stephen F. Austin State University. Ana Hengist is a corporate trainer from Brazil, with over 13 years of experience in that field, including 8 years acting in the United States with customer service and professional development. She helps developing training programs for parking companies and provides training sessions in customer service, leadership skills, team management, conflict resolutions, time management, and communication skills. Hengist has a bachelor’s degree in social communications and graduate studies in corporate education. 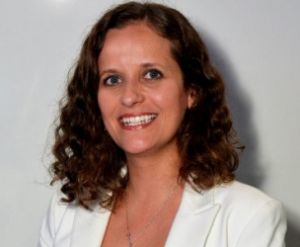 She has been a consultant for Abrapark—Brazilian Parking Association for the past five years, assisting the entity with several projects, including the TOP Abrapark Award. 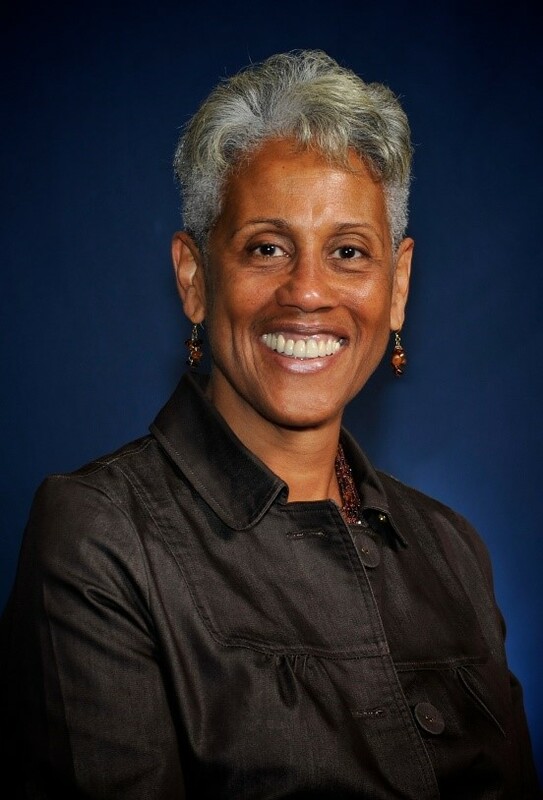 Wanda Brown, MBA, served on IPMI’s Board of Directors from 2008 to 2015, representing the interest of hospitals and medical centers. She spent 17 years as Assistant Manager for Parking, Transportation, and Fleet Services at U.C. Davis Medical Center; co-chaired IPMI’s Membership Committee, providing membership resources and assisting with strategic development of membership benefits; served on IPMI’s Sustainability Committee; launched IPMI’s first online ShopTalk; and contributes to the blog and The Parking Professional magazine. Kim provides leadership, expertise and management for university transportation and parking operations, services, facilities and programs. In 2008 she was hired as the first Director, Transportation & Parking Services for Princeton University. Kim previously worked at the IPMI as the Executive Director. Prior to IPI, Kim was Director of Parking & Transportation at Rutgers University in New Jersey responsible for the university’s parking and transportation programs, and management of daily operations of a multi-faceted program for five New Brunswick campuses, and contracted bus services. Kim is a class of 2000 CAPP graduate and currently serves as Past Chair to the IPMI Board of Directors. Questions? 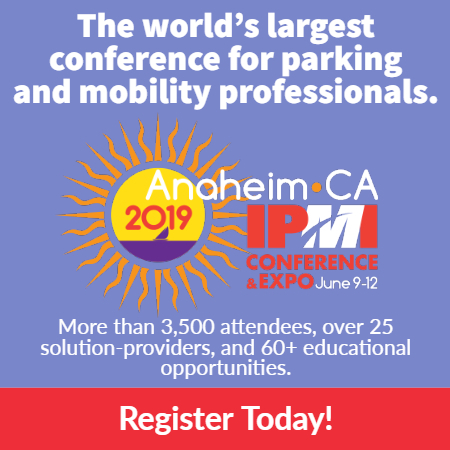 Contact us at professionaldevelopment@parking-mobility.org.